In honor of our second night of Taming of The Shrew, we thought we’d take a moment to highlight the real conflict of the play: Gremio vs. Grumio! Here to share their thoughts on these two characters are Ron Talbot and Shane Rhoades, who bring these two characters to life all this month at Theater Pub. Ron: I am a contrarian. All my life society, family, friends and not-so-friends have attempted to categorize me and lock me into a nice comfortable slot to match their world view. As a very stubborn and ornery individual by nature (sometimes to my detriment) I have taken a perverse joy in reshaping myself to consistently defy expectations. Now I enjoy a wonderfully fulfilling life that revolves around family, friends, challenging work, and theatre. And my cat. Shane: I am a Bay Area native, born and raised. 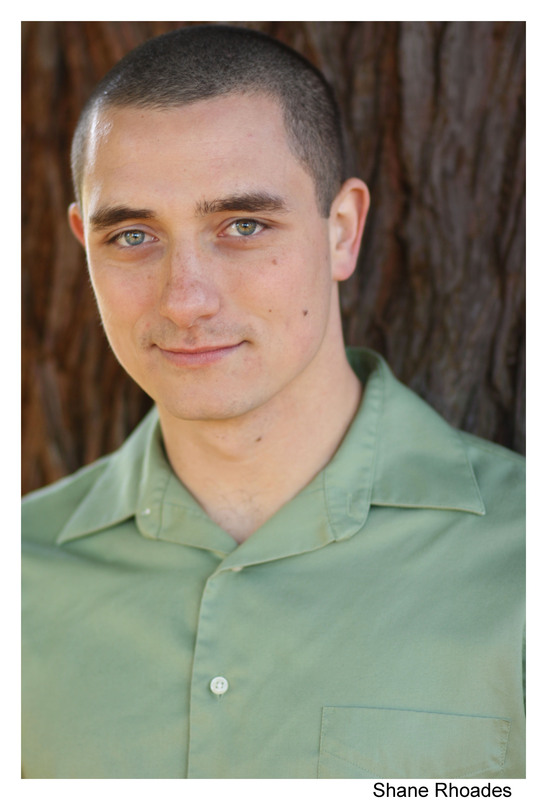 I grew up in San Bruno, went to school at San Jose State, and I have been acting in San Francisco for the past two years. Before I caught the theatre bug, I was a major sports junkie. Wrestling (I love spandex), football and baseball were my favorite sports. Shane: I heard about Theater Pub quite often during a production of 12th Night that I was in a couple of years ago. Many of my cast mates were previously involved in Theater Pub and my director (Stuart) I believe was producing Pint Size around the same time as the run of our show. The following spring, Stuart and Karen Offereins asked me to be a part of Odes to March, which reunited me with many of my fellow 12th Nighters and I had a blast doing it. Ron: Kim Saunders (Kate) recommended me to the director and he was brave (foolish) enough to cast me sight unseen. No pressure, nope, none al all… (Editor’s note: not entirely true: I had seen Ron before I cast him and I liked his look for the character; plus I know Kim well enough to know she’d never be married to a bad actor). Shane: I always love doing Shakespeare, and roles that require a lot of physical comedy. I also love performing in plays that tend to be very divisive and elicit very passionate responses from the audience. People are never indifferent about their feelings towards Shrew, and I think that what makes it such an exciting play. The atmosphere of Theater Pub is always so much fun to perform in as well. At first, I was very concerned if I was the right fit for Grumio. I never pictured myself playing him, but I am working with a great cast and the process has been great, so I am not as concerned now. 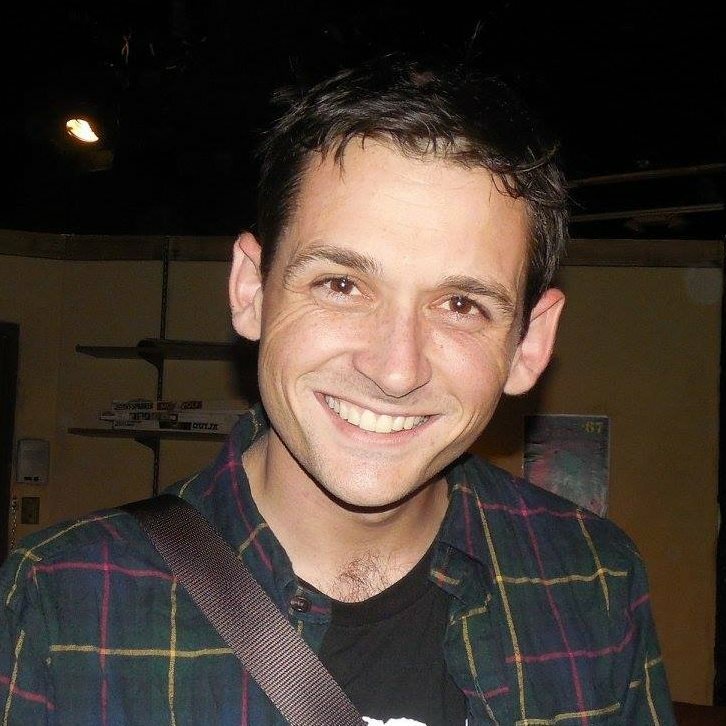 Ron: Excited – I have a long standing love of Shakespeare and the opportunity to perform in such and fun and vibrant atmosphere as Cafe Royal/Theatre Pub is a dream come to true for me. I am a strong proponent on making Shakespeare’s plays more accessible, fun and direct. All to often they are presented either in a stagnate and overly rarified manner or they are forcibly warped and corrupted to illustrate some social or political agenda. Worried – A beer falling on my head. (We have a balcony) Seriously though we only have 2-3 weeks to fully stage an entire Shakespearian script; exhilarating, challenging, and deeply terrifying. Have you ever been in Shrew before? What’s your history with this show? Shane: I was in Taming of the Shrew a few years ago in San Jose. I played all of the roles that were, in essence, background scenery (Officer, Haberdasher and one of the servants), so I am very happy to revisit this play with a much more substantial part. Ron: This will be my third Shrew, and in may ways this play is tracking my life progress. First I played the young idealistic lover, Lucentio, then I moved on to play the mature and somewhat cynical Petruchio, and now, the grumpy old man, Gremio. Shane: There are many things that I love about Grumio, but I especially love the relationship he has with Petruchio. It’s almost like they’re siblings. One minute they have each others back then they’re at each other’s throat the next. I can’t say that I hate anything about Grumio. There are a couple of challenges with Grumio because there really isn’t very much revealed about him throughout the play. He’s a pretty obscure character who is prone to making very random statements. He can be interpreted many different ways, which is exciting, but therein lies the first challenge. The second is to not make him a caricature, which is very easy to do with this role. Ron: Gremio is a fairly straightforward character with roots in Comedia. I like to think of him as mixture of a country gentleman and a dirty old man. I suppose the biggest challenge is not to lose the audience’s sympathy, Winter/spring marriages are looked upon with abhorrence by our society and while I want the audience to root for Lucentio I also don’t want to despise Gremio. One of you is named Grumio and one of you is named Gremio. What do you think is up with that? Was it a misprint? Does it mean something? Was Shakespeare just lazy? Shane: I have no idea. I was too lazy to look into it. Ron: I don’t read to much into this. There are lots of names in english that sound almost identical. To an Italian they probably don’t even notice the similarity. Consider Ron/Don/John or Lauren/Laura. In a fight between Gremio and Grumio, who do you think would win? Ron: My only hope would involve a Bazooka and 100 yard starting range, other then that Grumio would win hands down. Our Grumio is pretty much the personification of “Big Strapping Lad”. Shane: Grumio, by far! Grumio is a bit more rough around the edges and can take a beating. Gremio’s chin is questionable. Shane: I could always go for a good IPA. Ron: Bodington’s! Come see the and show and if you like it, buy me one. Shrew has its second performance tonight- don’t miss it! It starts at eight, only at the Cafe Royale in San Francisco, but get there early because we fill up! Plus, we have a pop-up sushi kitchen tonight, starting around 6 PM, so get there early to get a table and enjoy some sushi before the show! 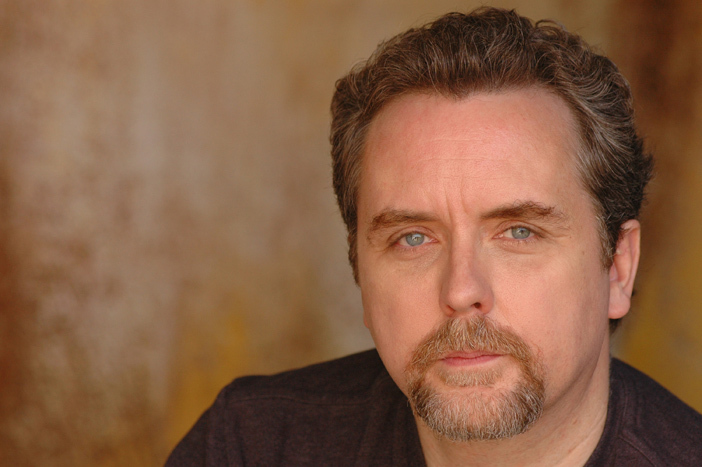 Last week we got to know Paul Jennings, the actor playing Petruchio in our up-coming production of Taming of the Shrew. This week, we’re checking in with Kim Saunders, who will be playing Katherina and making her San Francisco Theater Pub debut. I was lucky enough to be cast at Custom Made Theatre Company in a production of Merchant of Venice. Having made friends with several people in the cast they took me to see last year’s production of Measure for Measure and I loved the entire concept of theatre in a bar! It reminded a bit of the NY Renaissance Faire and murder mysteries but with an amazing script. So many things! The script, the people I am working with, the role I play and performing in an environment where anything can happen. The final monologue is so well known and can be interpreted in many ways. I hope that I am able to interpret it so the audience can understand Katherine’s point of view. 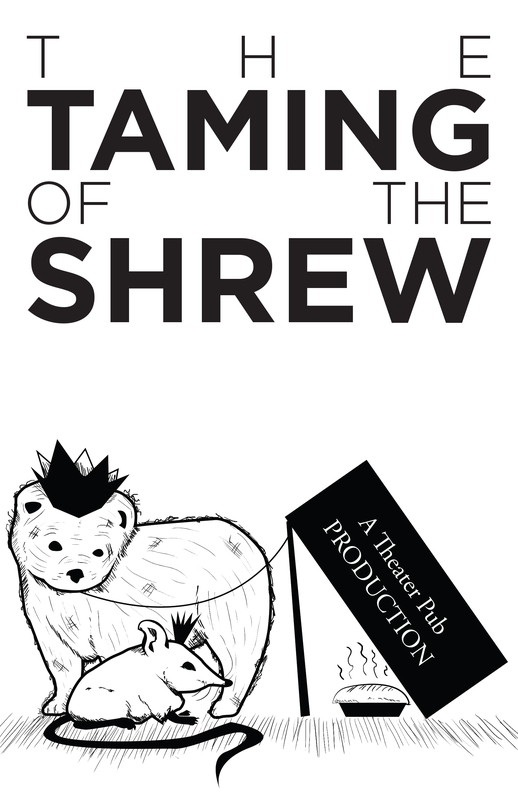 Have you ever been in this play (Shrew) before? What’s your history with this show? I have always loved this show and the witty repartee between Kate and Petruchio. I have auditioned for it several times but have always been called back for Bianca. Having already done Beatrice in Much Ado About Nothing, this seems like a natural progression and I am excited to take it on! The true question is: who tames who? Shakespeare chose to make his heroines remarkable women; if the shrew is truly tamed at the end you have then forced a square peg into a round hole. I don’t think that is what Shakespeare intended. I believe in the end they both have found love and a true partnership. If anything these two are now a force to be reckoned with against the world! Tell us about your character- what do you love about them? I love the sparing between my Katherine and Petruchio as well as the ability to use all the physical elements that bring these two to life. I always want to find the humanity in my characters. How did they become who they are before the play has begun? When playing such a strong character it is sometimes hard for the audience to see the hurt and vulnerability that has brought them to where they are when you (the audience) first meets them. Back to….the final monolgue. Everyone knows it and already has an opinion. For me listening and working off other actors, as well as the director’s vision are my favorite ways of finding my way into creating a role. Also many hints are in the text and also in the pauses thanks to the verse! I have several acting techniques in my toolbox if I need them as well. Hopefully a great deal of laughter and maybe a new take on the show to start a new conversation! They keep adding new ones so I just want to keep trying new ones! 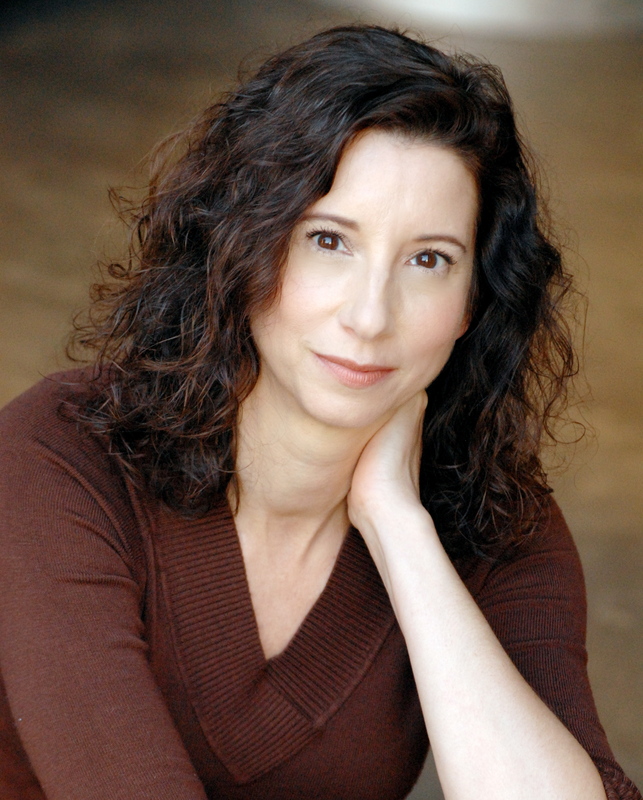 Don’t miss Kim, and the rest of this fantastic cast, in Taming of the Shrew, which plays four nights only- March 18, 19, 25 and 27, at 8 PM at the Cafe Royale. No reservations necessary as admission is free (with a suggested five dollar donation at the door), but get there early as we tend to fill up!